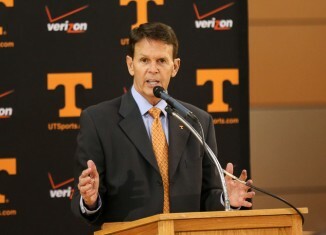 We discussed Dave Hart bringing back Dave Serrano, UTC AD David Blackburn taking a shot at UT, and more on RTI Radio. Baylor parting ways with Art Briles, Dave Serrano retained as Tennessee's baseball coach, Memphis Grizzlies hire a head coach, and more in What's Buzzing. 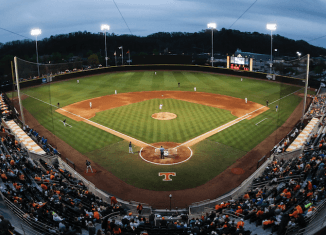 Tennessee head baseball coach Dave Serrano will return to Tennessee.